A bill sponsored by Rep. Carl Wimmer, R-Herriman, that would have repealed a law that offers in-state tuition to undocumented students has been amended to carry less hard-hitting consequences. Currently, students who graduate from a Utah high school after attending at least three years can pay in-state tuition if they go on to college, even if their residency in the U.S. remains undocumented. Wimmer’s initial bill, HB 191 would have required all undocumented students to pay out-of-state tuition in order to attend college. Rep. Bill Wright, R-Holden, said the substitute for House Bill 191 would allow undocumented students to pay in-state tuition if they could show payment of Utah income tax for at least three years. 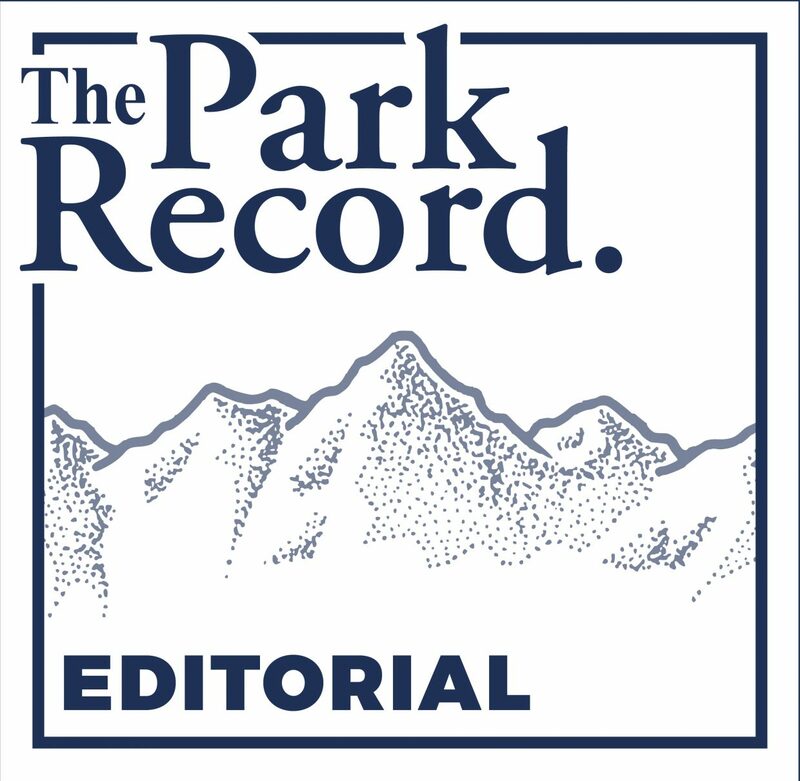 "One of the main arguments is these people aren’t contributing," Wright said in a telephone interview with The Park Record Wednesday. "If you are a tax-payer in Utah, then you are contributing," he added. The amendment would add to the law’s existing requirements, Wright said. The substitute bill passed through the House Monday, Feb. 28, by a vote of 44 to 28. Summit County Rep. Joel Briscoe, D-Salt Lake, voted against the bill. He told The Park Record he was entirely opposed to the added barriers that college-bound students would face and called the bill’s passing the house "a tragic mistake." Rep. Mel Brown, R-Coalville, did not vote on the bill. 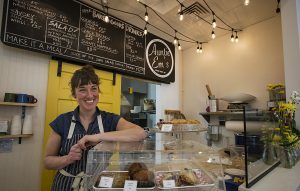 The bill was introduced in a senate committee meeting Wednesday, March 2, but was returned to the rules committee without review. 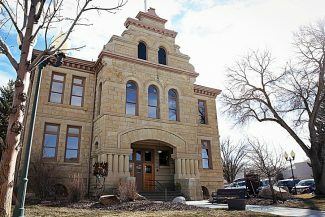 It could be attached to an agenda and presented for discussion at any time before the end of the session Thursday, according to Patrick Ogden of the Park City School District. 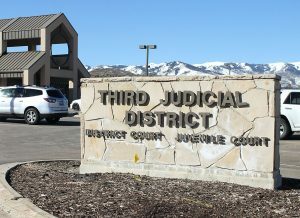 Grade-school students don’t reveal whether they are illegal or legal residents before they graduate from high school, according to Park City Superintendent Ray Timothy. "We can’t even ask," Timothy said. "We are mandated by federal law to educate any student who comes into the district." Instead of using a student’s social security number, K-12 schools in Utah give each student a number of identification that is used through graduation. A student’s immigration status is not factored into his or her schooling until he or she applies for college, according to several admissions offices at universities throughout Utah. As reported by the 2010 National Student Clearinghouse, the top five universities Park City High School graduates attend, according to number of students, are the University of Utah, Brigham Young University, Salt Lake Community College, Utah State University and Westminster College. In-state tuition rates only apply to state-funded colleges. Tuition at BYU and Westminster, which are not public institutions and do not offer tuition based on residency, would remain unaffected by the bill should it pass the Senate and become law. If the bill becomes law, undocumented students taking at least 12-credit-hours at the University of Utah would pay about $8,300 a semester, more than three times that of Utah-residents. Undocumented students at Salt Lake Community College could expect to pay more than $4,500 for a 12-credit-hour semester, compared to about $1,400 if they can claim residency. Tuition for international students at Utah State University would go from about $2,400 to more than $7,000 for 12-credit-hours of class if the bill became law. About 8 percent of the student body at Park City High School is Latino, according to the school scholarship counselor Nancy Michalko. But administrators don’t know how many students would be directly affected by the bill if it passes. Briscoe said he admired Wright’s attempt to soften the effects of the bill, but said he still thought it had too many negative effects. "My concern was and is that this would limit some students who are currently going to school," he said. "I like the status quo, which is; they go to high school for three years, they graduate and get in-state tuition."